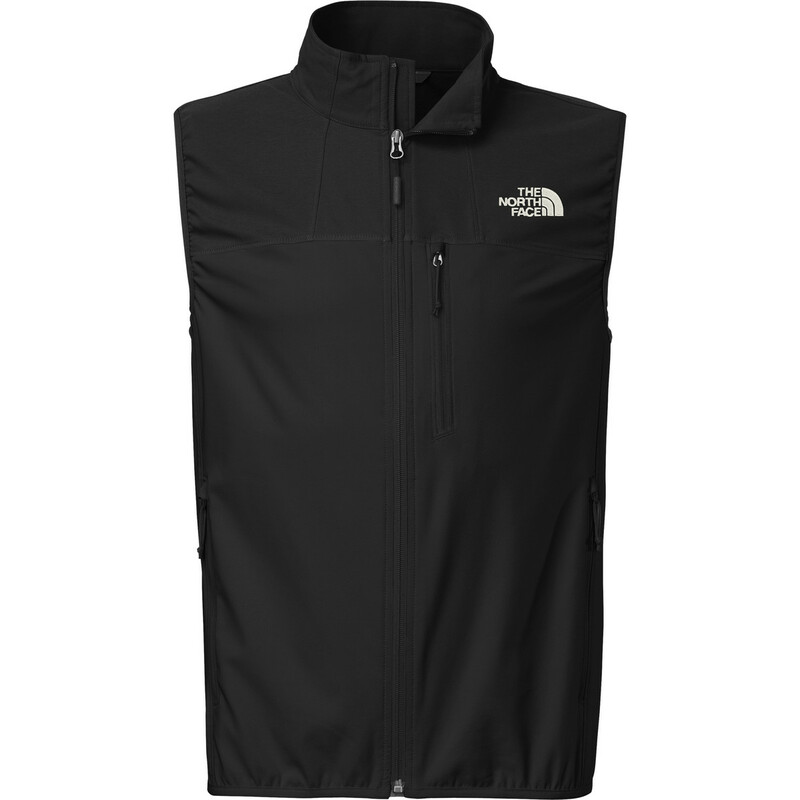 The North Face Men's Nimble Softshell Vest is ideal for any aerobic activity in the wild, whether it's trail running, hiking, or rock climbing. 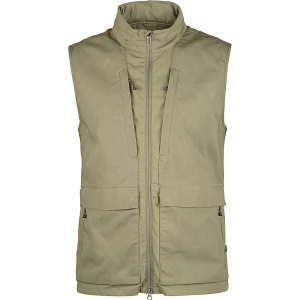 Its wind-resistant TNF Apex soft shell fabric provides four-way stretch mobility and exceptional moisture management, and it also cuts the wind's cold bite. 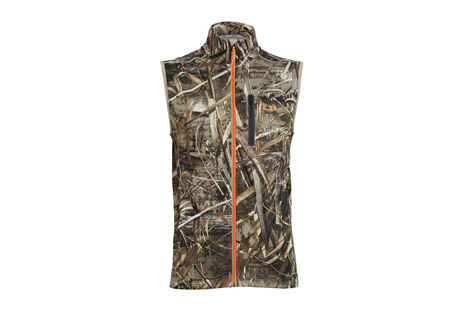 A DWR coating resists moisture and a media-compatible chest pocket lets you listen to your favorite tunes during all your high-aerobic adventures. 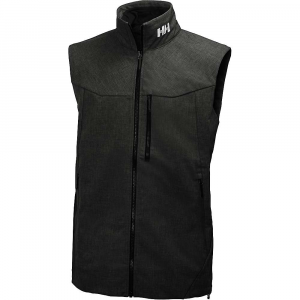 Breathability and stretch make the men's Nimble your go-to vest for highly aerobic spring and fall activities. 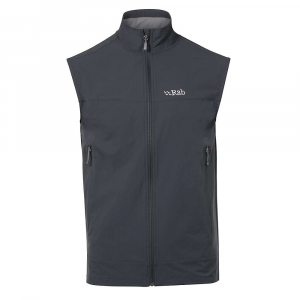 Fend off the wind during spring hikes with a wind-resistant vest that's crafted with four-way stretch to protect your core without restricting your freedom of movement. 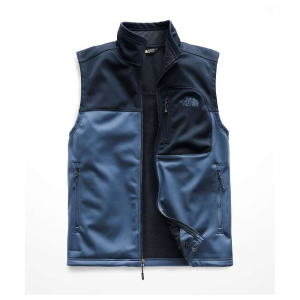 A wind-resistant soft shell vest, The North Face Nimble features TNF Apex Aerobic 4-way stretch fabric for increased breathability and mobility in moderately inclement conditions. 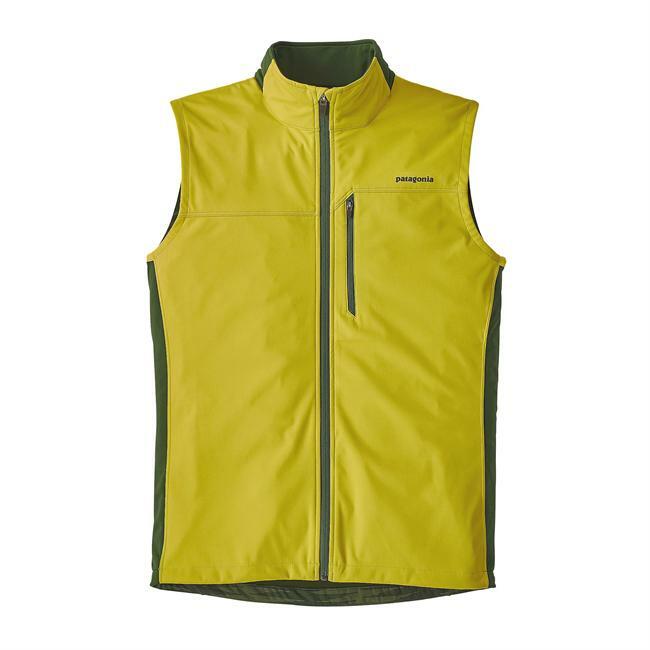 The North Face Nimble Vest is not available from the stores we monitor. It was last seen January 9, 2018	at Backcountry.com.